This entry was posted on Monday, April 27th, 2009 at 9:09 AM and is filed under Bugs. You can follow any responses to this entry through the Atom feed. You can skip to the end and make a comment. Pinging is currently not allowed. Ordinary, but very pretty. Is this the highest resolution photo you have? 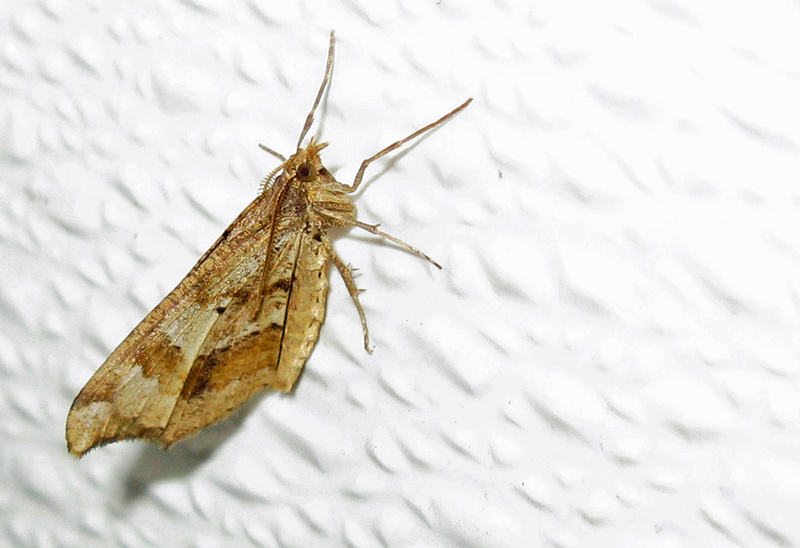 Funny, when I read your headline, I thought, “Wow, there’s a moth named after a Bible character”, in the same way Geometer moths are named after, well, geometers, and Sphinx moths after, well, whatever the plural of Sphinx is.